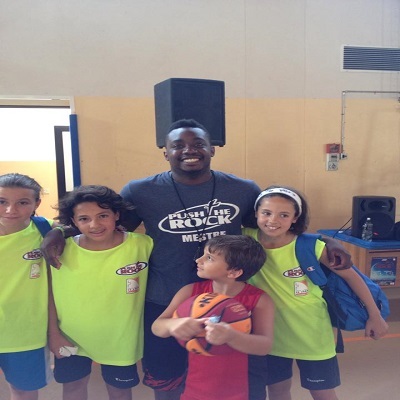 As a graduate of Liberty University, I am striving to continue the ministry God has in Italy through my sport talents. Being a military brat, I had an opportunity to live in many European countries including Italy. Upon returning, the Lord really transformed my life and as a result, I have been a part of short-term mission basketball teams over the past four years. My ministry focus will involve sports and student ministry. I will be partnering with a local club and Push The Rock teams to use sports to connect the community with the local church. In addition, I will be connecting with local college students in hopes of discipling.